Health Canada has notified the International Rice Research Institute that it has no objection to the food use of Provitamin A Biofortified Rice Event GR2E (Golden Rice). The Department conducted a comprehensive assessment of this rice event according to its Guidelines for the Safety Assessment of Novel Foods, which are based upon internationally accepted principles for establishing the safety of foods with novel traits. 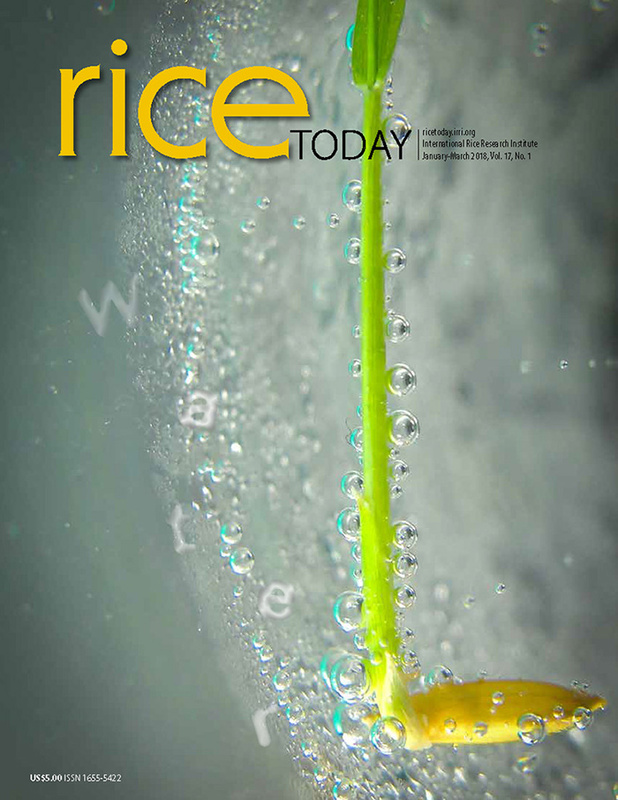 In its notice of decision dated March 16, 2018, Health Canada declared that “changes made in this rice variety did not pose a greater risk to human health than rice varieties currently available on the Canadian market”, further noting that “GR2E would have no impact on allergies, and that there were no differences in the nutritional value of GR2E compared to other traditional rice varieties available for consumption except for increased levels of provitamin A.” Health Canada is of the opinion that food derived from this event is as safe and nutritious as food from current commercial rice varieties. Health Canada’s decision coincides with the approval from Food Standards Australia New Zealand (FSANZ) and is an outcome of their close cooperation on the safety assessment. 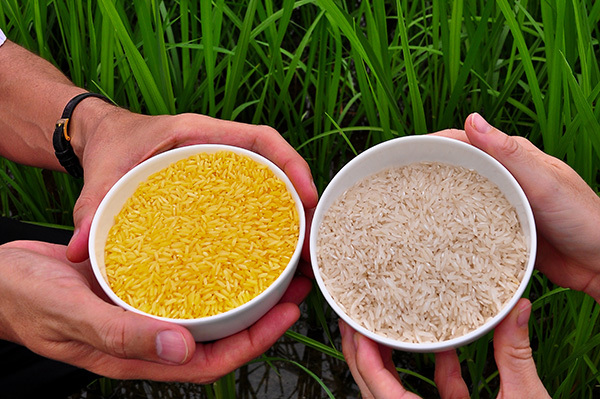 The review of GR2E Golden Rice is the latest example where Health Canada and FSANZ have collaborated on the safety assessment review, and the timing of IRRI’s submissions to both agencies was coordinated to facilitate information sharing. IRRI fully supports enhanced regulatory cooperation, up to and including the mutual recognition of safety assessments while maintaining the independence of national decision-making processes. In the safety assessment of novel food products including those derived from GM crops, both Health Canada and FSANZ adhere to scientific principles developed over the last 20 years by international organizations such as the World Health Organization (WHO), the Food and Agriculture Organization of the United Nations (FAO), the Organization for Economic Co-operation and Development (OECD) and the Codex Alimentarius Commission. A flagship product of IRRI’s Healthier Rice program, GR2E Golden Rice is the first nutritionally enhanced GM rice to receive regulatory approval for use in food. Healthier rice varieties have the potential to reach many people because rice is already widely grown and eaten. IRRI is developing rice varieties that have more iron, zinc, and beta-carotene content to help people get more of these important micronutrients. These healthier rice varieties can complement current strategies to reduce micronutrient deficiencies. Vitamin A deficiency (VAD) results from a lack of vitamin A in the diet. VAD can also be caused by infections that reduce appetite or the body’s ability to absorb vitamin A. Persistent VAD is the leading cause of preventable childhood blindness and increases the risk of death from common childhood infections. VAD remains a serious and pervasive public health problem affecting 190 million preschool children and 19 million pregnant women globally.